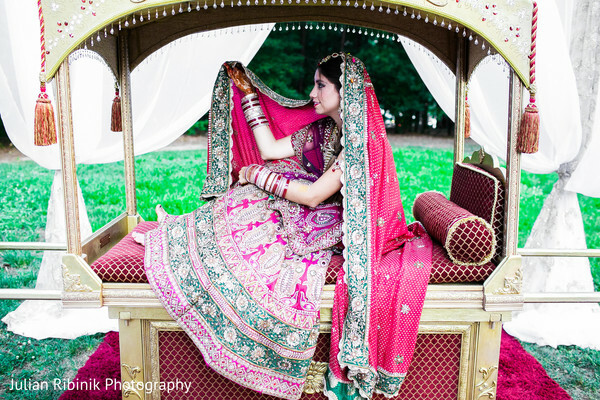 Every Pakistani girls wish that her wedding should be the most special and memorable day of her life. 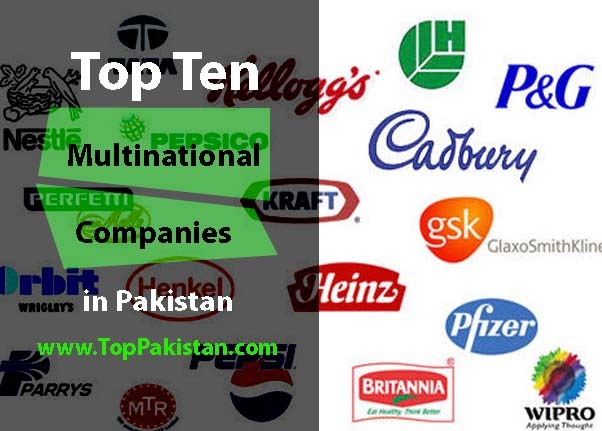 So They put lot of efforts to make their weddings ceremonies memorable. It is her right to be the star of the day. 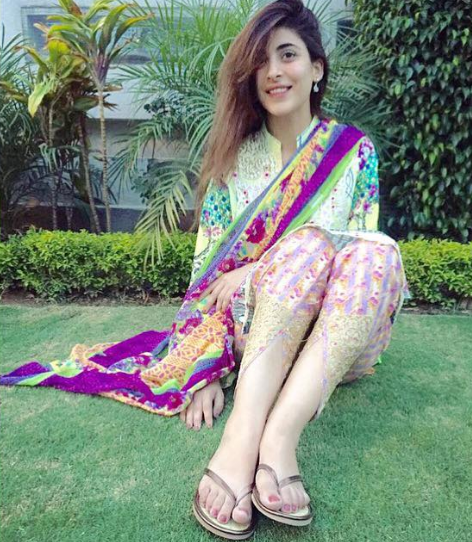 If she has seen some wedding, she imagines her’s to be exactly same. Also girls get lots of wedding ideas for movies and shows. 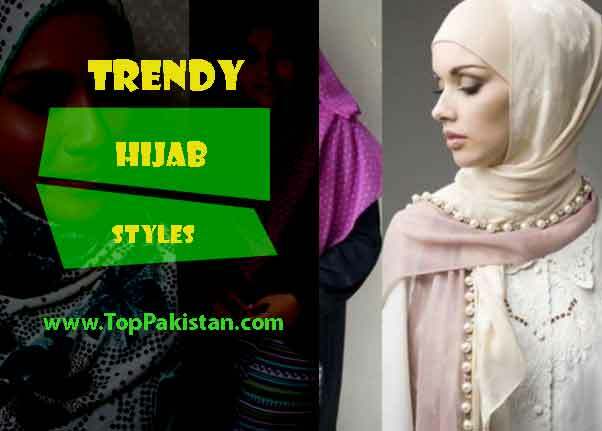 In this modern age, girls do everything possible to look different and elegant on their wedding days. 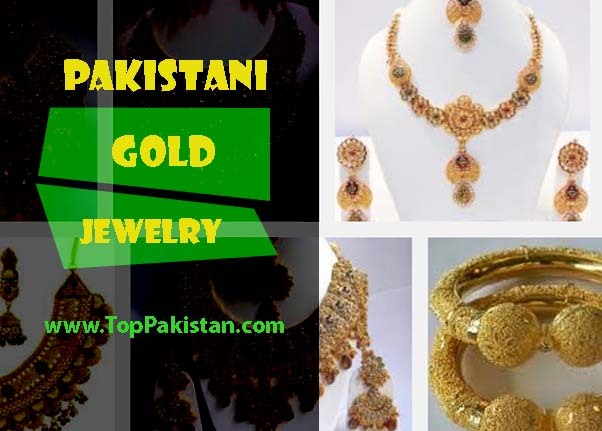 They usually go for expensive designers outfit, branded make up , heavy but elegant jewelry. 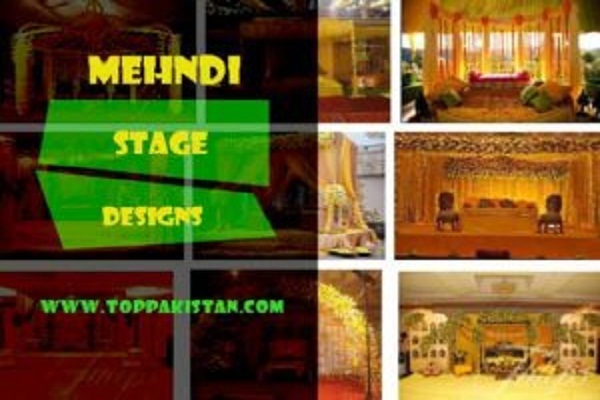 On weddings, people usually spend lots of money on stage decoration, mehndi event, food and dresses. On barrat , groom makes very spectacular entry on ghodi. 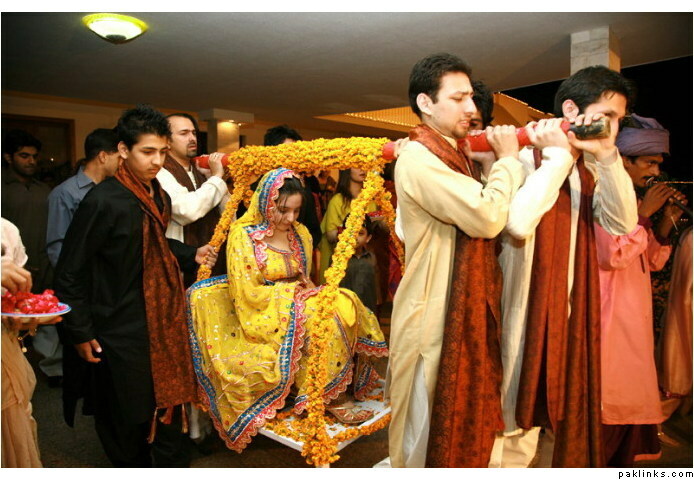 Bride makes her entrances on doli on both mehndi and baraat. 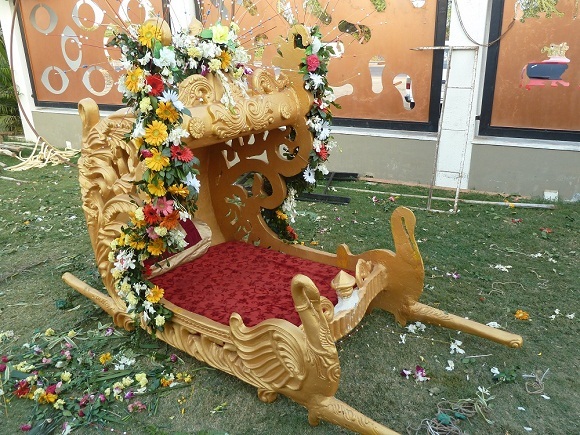 We have provided you some styles to decorate your doli for bride. 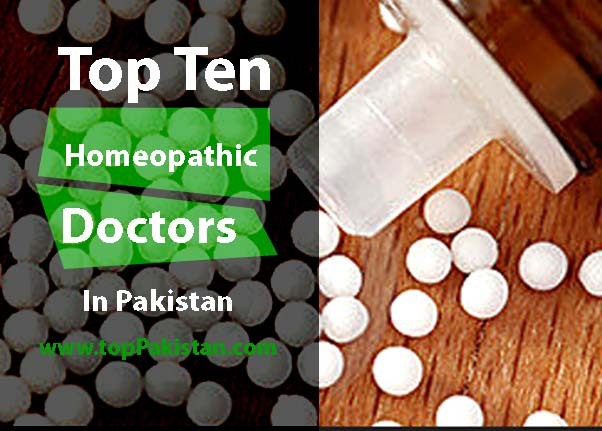 You can get lots of Palki ideas from movie. There was famous bollywood movie devdas, in which main heroine always used palki to go anywhere. 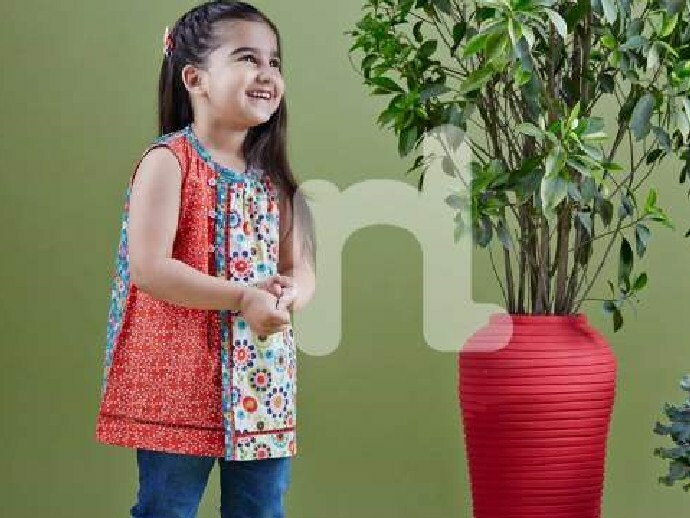 This palki design is most classic and beautiful that every girl can go with. This will make her wedding very special. 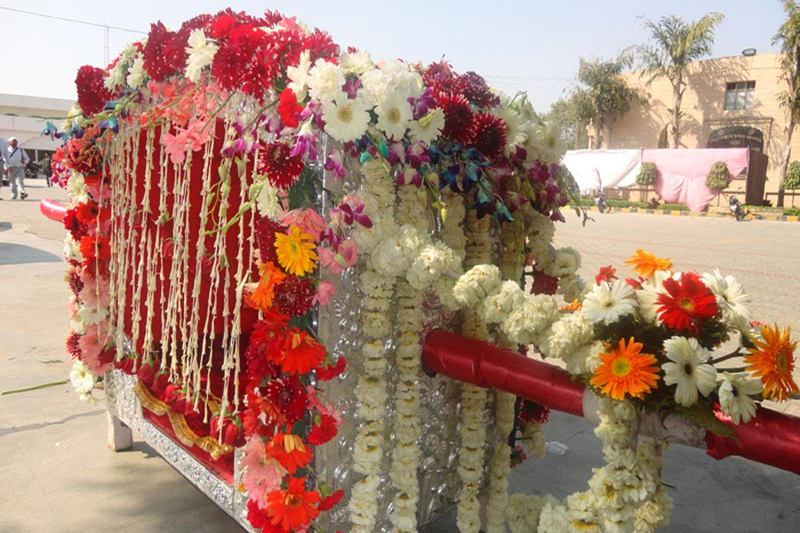 It is decorated with flowers. 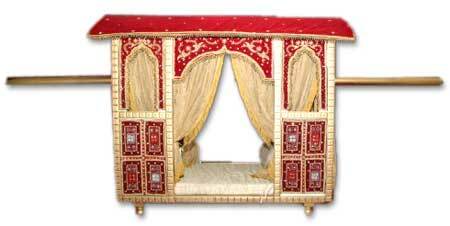 Half opened doli design is also very common and famous in Pakistan. 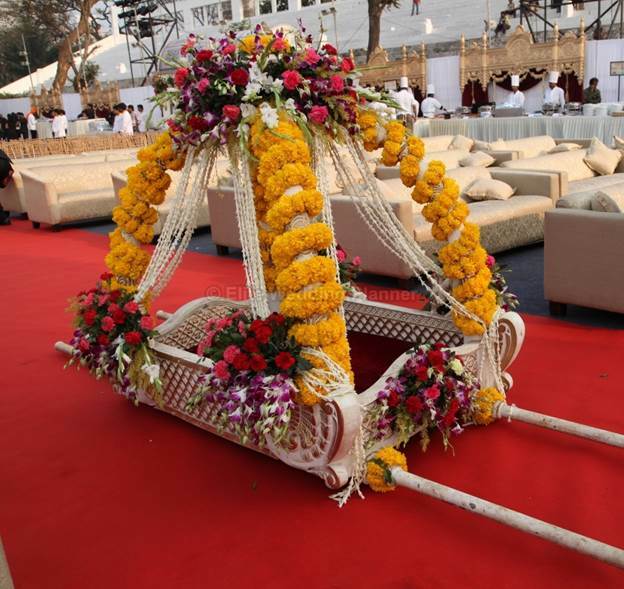 Usually half opened doli is used on mehndi functions. 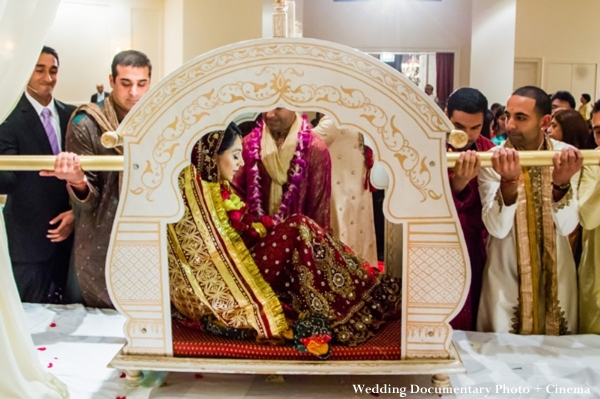 Brothers of bride use this doli to bring their sister to the wedding stage. 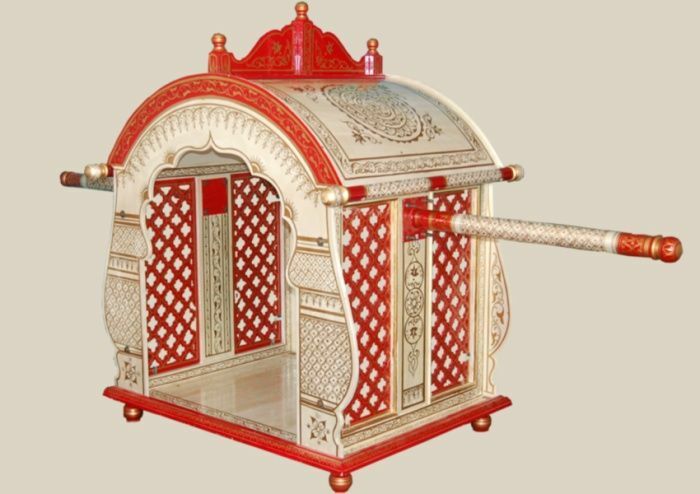 This partially opened palki can be decorated with flowers, peacocks and motifs can also be used. 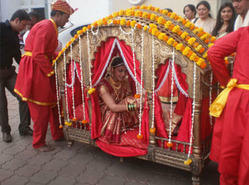 Traditional wedding doli design has only one way for entrance and exit for the bride. 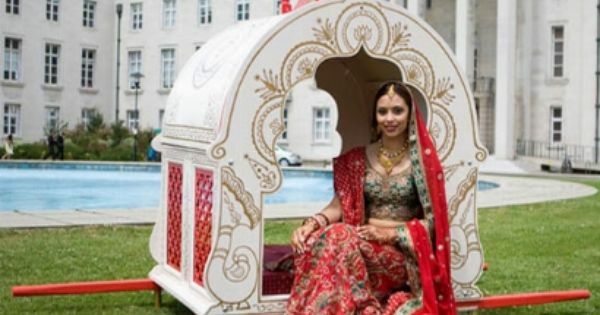 This kind of doli is usually used on barat to make her feel wrapped and safe until she exits from that doli Girls like to make her wedding spectacular, so Palki or doli is used to make it more dreamy. 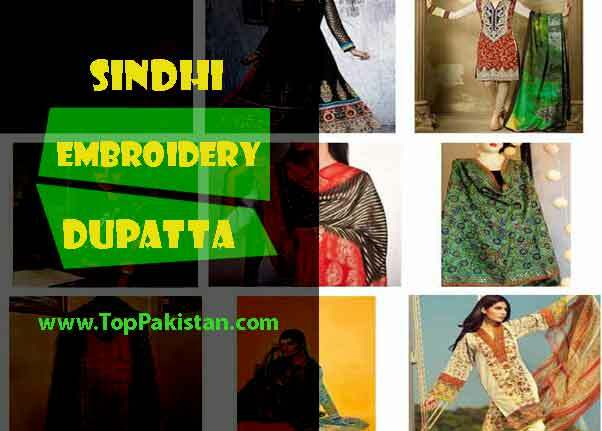 There are several doli designs collection. 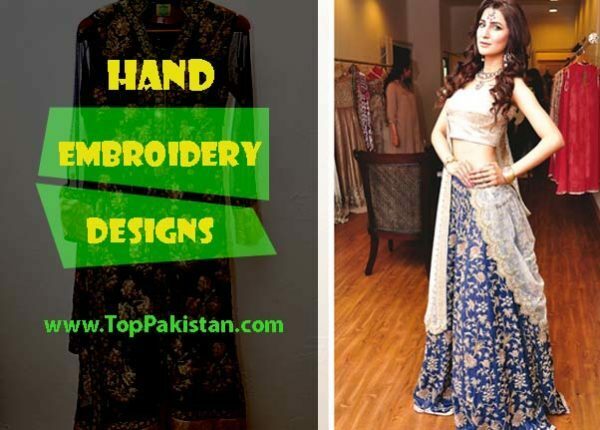 Most preferred one is Royal wedding doli designs. 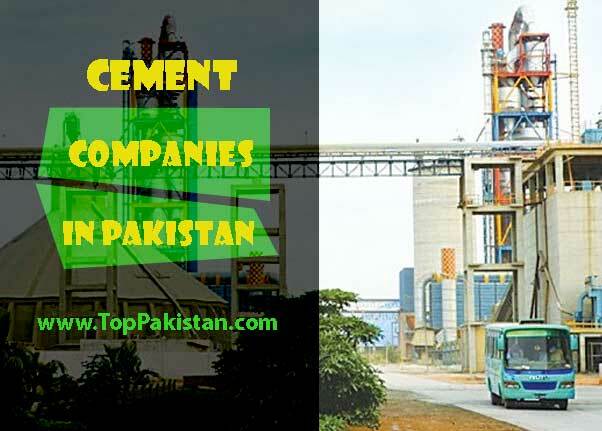 This is very famous in Pakistan. 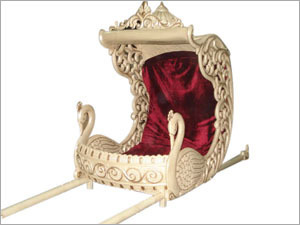 Especially in royal palaces of Rajasthan, girls use palki to make their way to wedding stage. 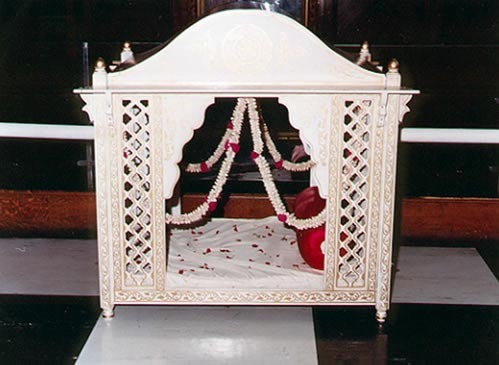 Earlier it was tradition that girls leave their home in Palki with groom. 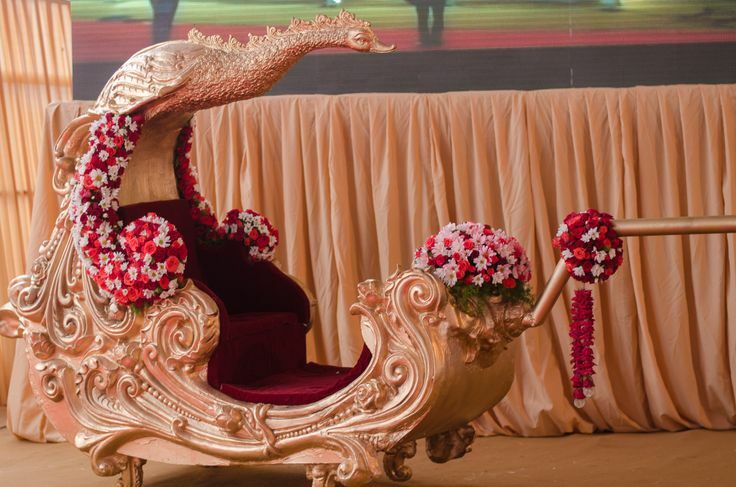 Some of the doli designs are also available in the form of boats. 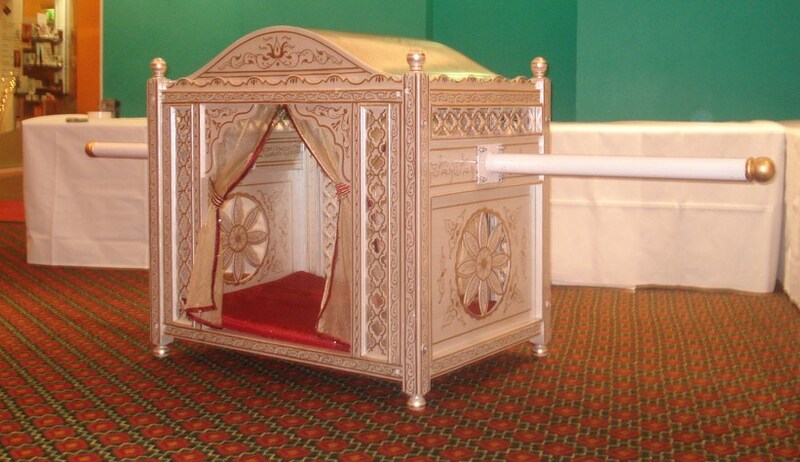 This doli design is opened from both and covered from top. 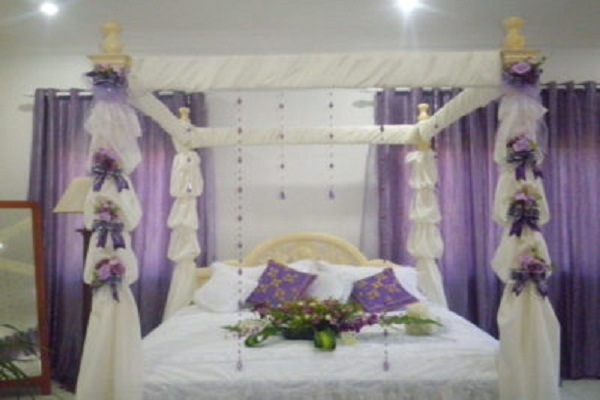 This usually gives bride complete access to all the guest , her wedding venue to the groom. 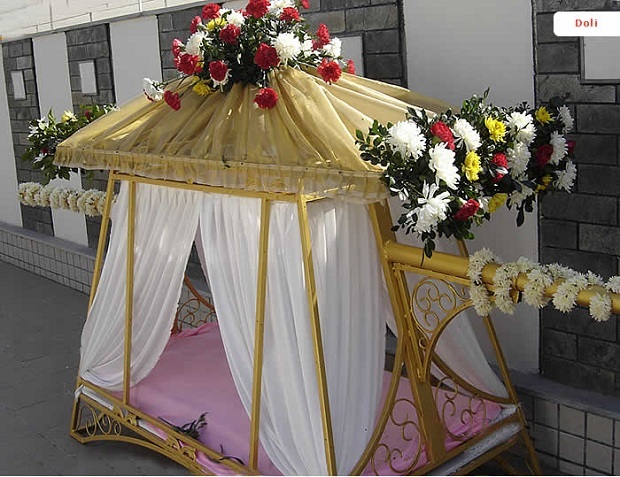 Lounge style doli designs are also very famous in Pakistan for brides to make grand entrance on their wedding days. 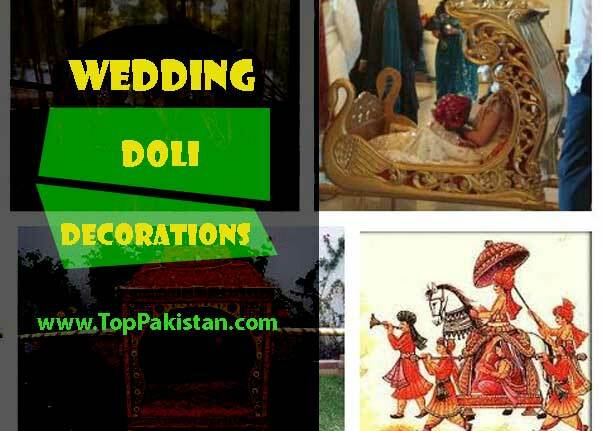 Hopefully these doli designs will help you to make your wedding good and memorable.